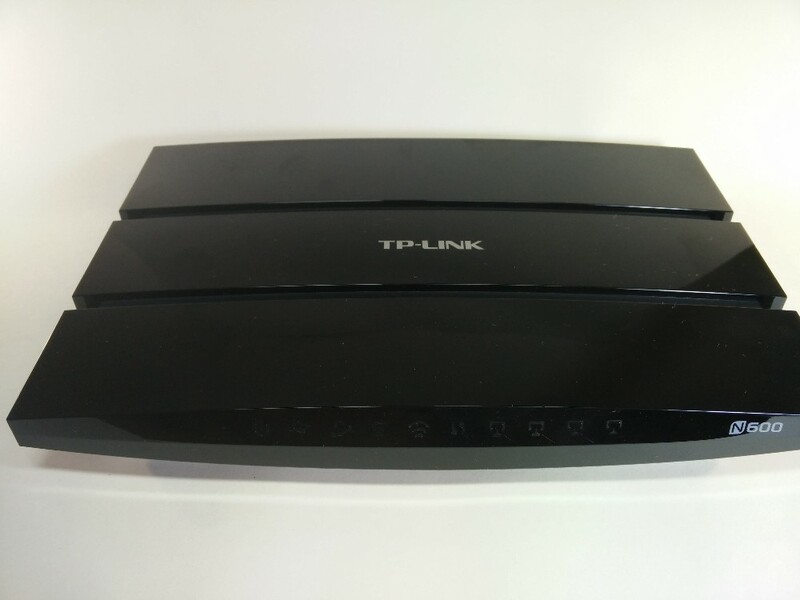 Eternally dissatisfied with the modem that my carrier GVT me provides, I bought this Tp-LINK TD-W9980 in the dark, not knowing if it would work. But it worked! 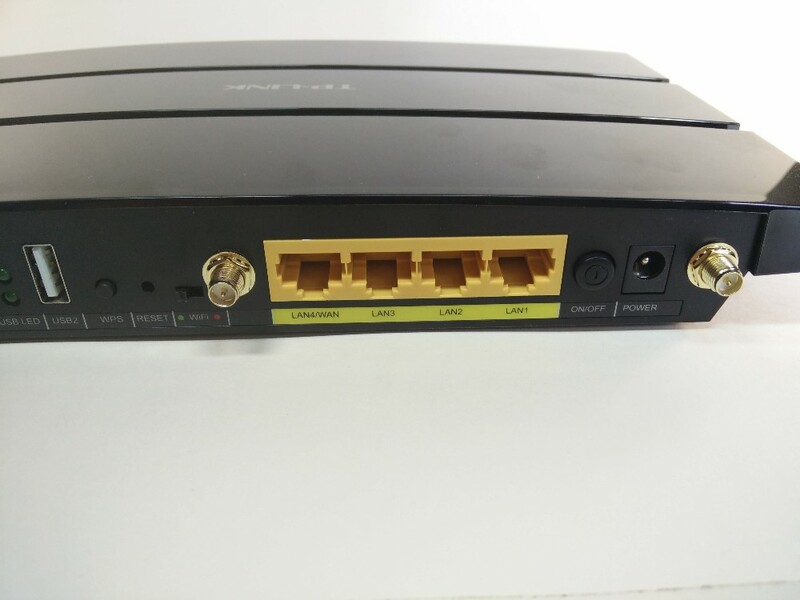 The TD-W9980 It's a modem ADSL/ADSL2/ADSL2 (technology used for the internet up to 15 MB) that also works in VDSL2 (new technology up to 50 MB). As my internet is 35 MB, I realized that the modem used this carrier VDSL technology and bought this modem to greatly improve my connection, My WiFi network and my settings. 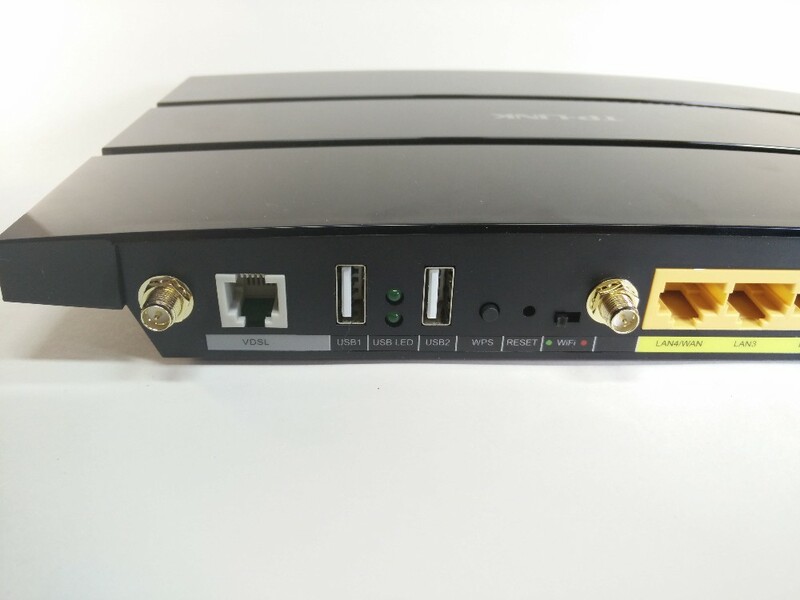 It is a Gigabit Ethernet modem router, Dual 2.4 GHz and 5 GHz WiFi, Dual USB (with media server and network sharing). In addition to bandwidth control, control of parents and a bunch of super interesting settings. With the modem comes a CD, I don't use it for anything, a manual, a warranty certificate, an ethernet cable, two cables RJ11 telephone line and a filter. None of this I used, I left all the cables that were already in the original modem carrier, a Chinese with WiFi and no settings or options. There is the device. A little big, It's not even? 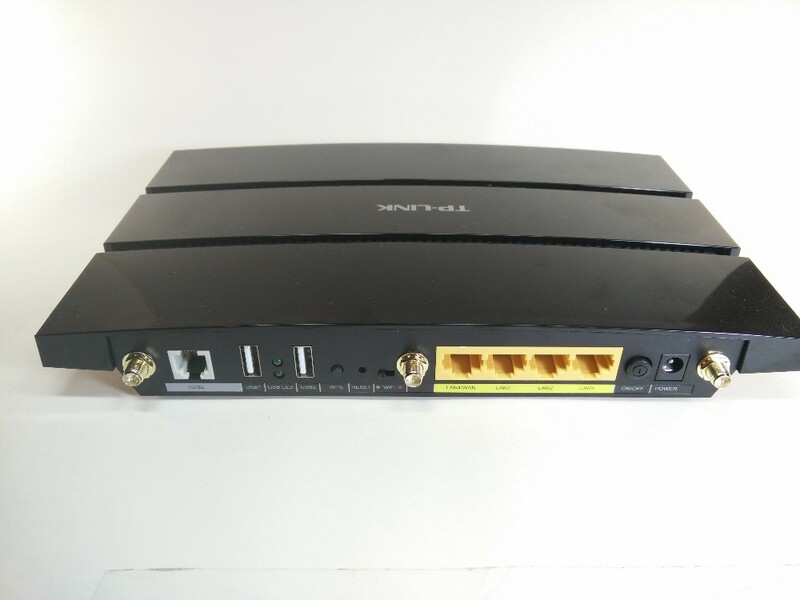 On the back we have the four Gigabit Ethernet connections (one of them is WAN/LAN if you want to use this modem as a router only), two USBs (I use one for the printer, and one for my external HD), an entry for ADSL/VDSL (phone line) and connectors for three antennas. In addition, It also has a button for WDS, a on-off button for WiFi, the power switch and the power input. 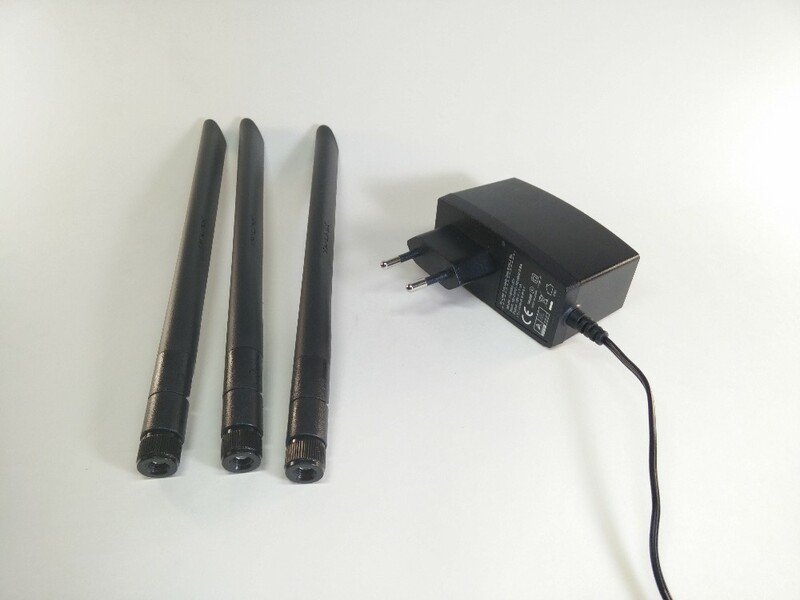 Also comes with the antennas and with a. There's the modem already connected. The leds indicate, from left to right: button, ADSL/VDSL, Internet, WiFi 2.4 GHz, WiFi 5 GHz, USB and four computers indicating the Ethernet. As soon as I connected to the phone line for the first time the modem synchronized the VDSL in approximately 38Mbits, more or less how the operator GVT delivers raw band to give the 35Mbits that I paid. 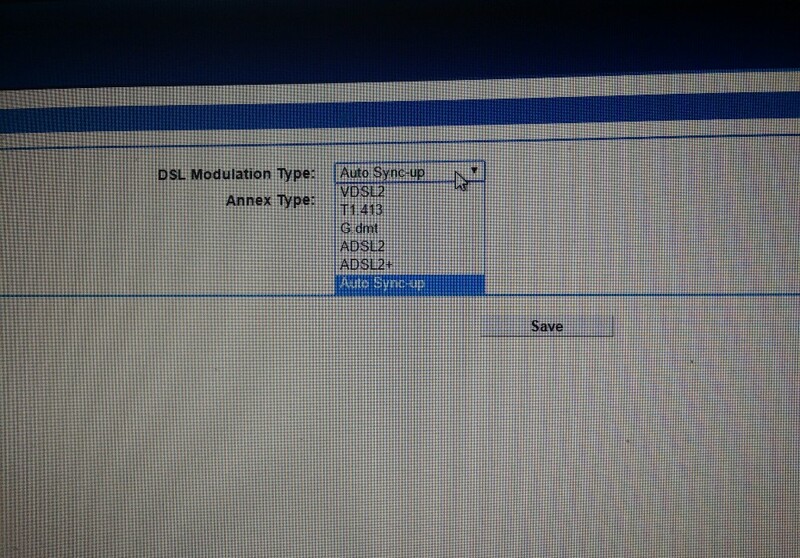 If you do not know which technology, can change in DSL Settings to Auto Sync-up. The only reason it didn't work first was the fact of having to configure the network for internet login. The user is “@ turbonet turbonet” and the password is “GVT25”, without the quotes. This username and password has not been problem, as it is known on the internet, the problem was setting VLAN ID that needs to be with the value “600”. I just discovered that searching the internet a lot and totally by accident. The VCI and VPI values that formerly used in ADSL is not good for anything else in VDSL. The WiFi network of 2.4 GHz and 5 GHz can be configured individually, even with different names. Here is my DNS scheme to watch NetFlix on other regions (USA and UK). I paid a DNS service to do this and set it to DHCP Settings. On the modem carrier has no way to do this. 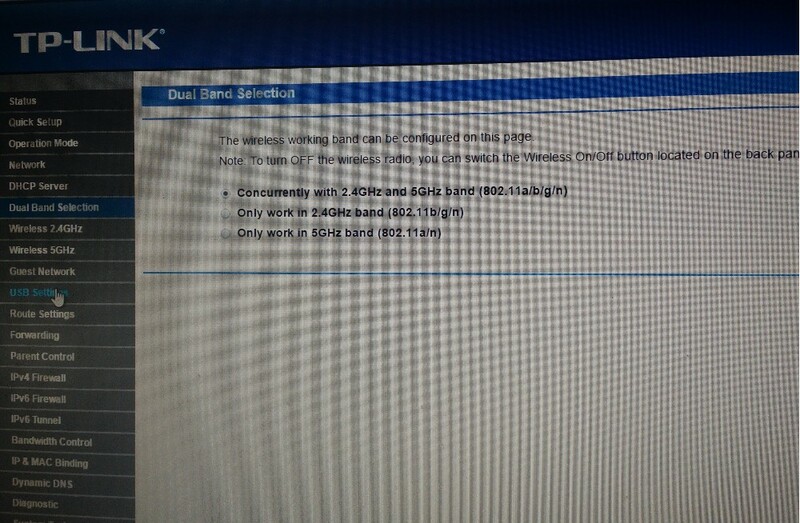 You can choose to use the WiFi from 2.4 GHz or the 5 GHz, or both. If you put an external HD on one of the USBs, This router recognizes and creates a network share (SMB). This sharing is very fast and allows you to share files with anyone on the network, even if the PC is off, Since the router is in charge of transferring the files. 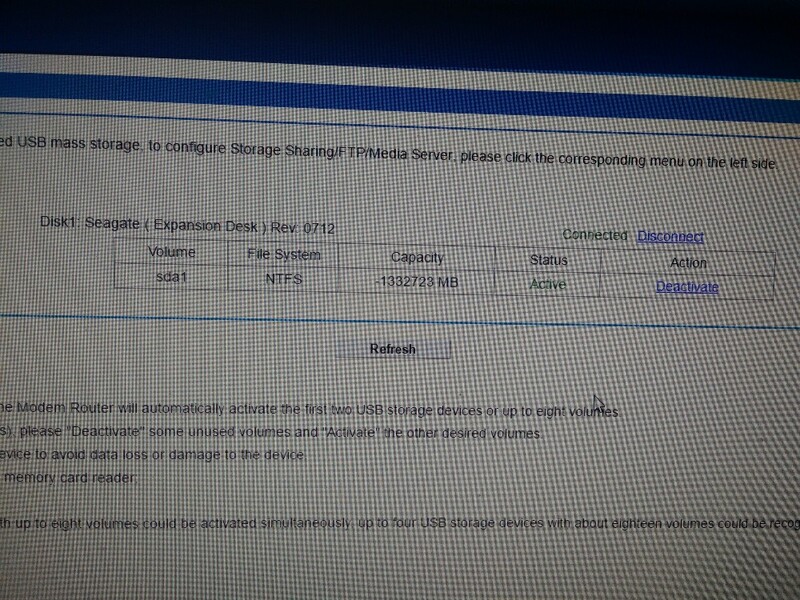 Here a detail, my 3 TB HD worked normally but indicates a negative capability! Someone used “longint” instead of “Double” where I shouldn't! 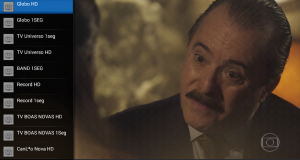 You can also create a DLNA media player to watch your videos anywhere on your network. Works, but I still prefer access via share because in this case there is more media options. See just how does the DLNA media server. You indicate the directory where are the videos, and the router itself searches and indexes. Can be a directory containing other directories. Worked in VLC and Windows Media Player. 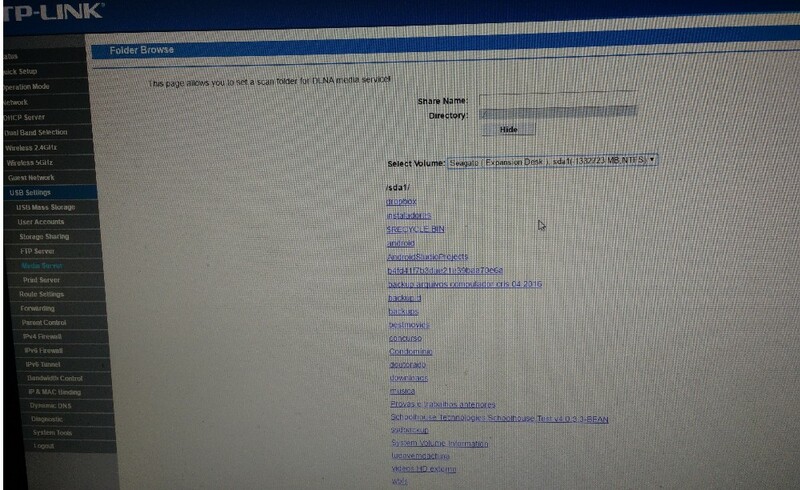 Here on this screen we can see the router reading the external HD looking for videos to share. There is also a print server. 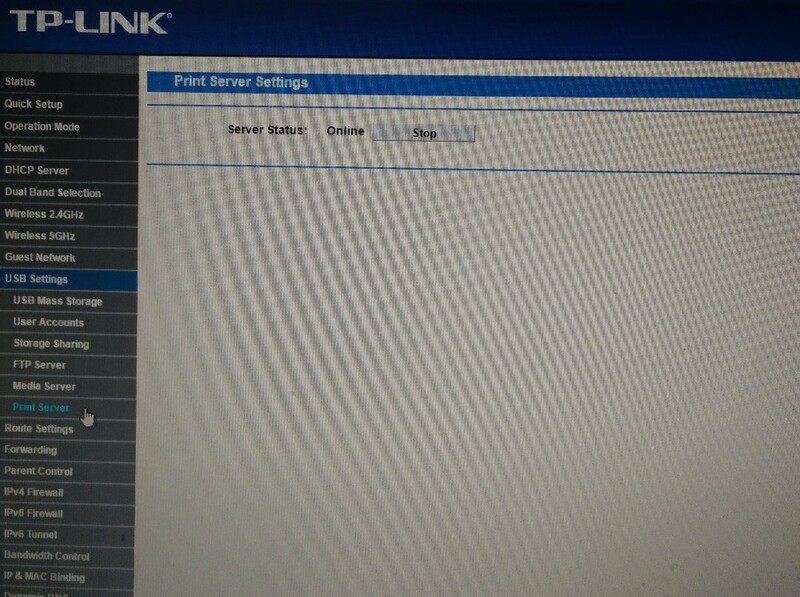 Just put a printer into the USB port and use an external program to access the printer via network. 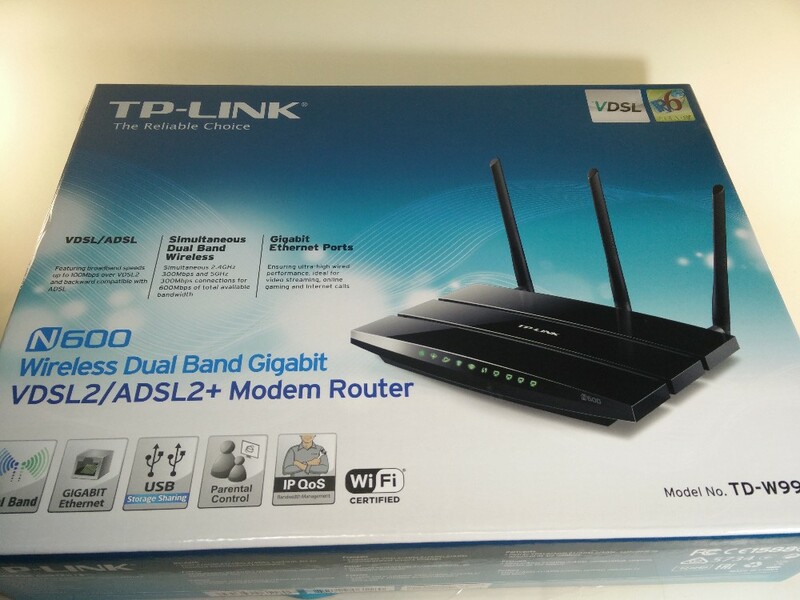 You can find more information about this modem on support page of the TP-LINK. There you can download the print server and also the new firmware. In my case, you've been updated. I wanted to put to work to live tim put the first time in some, after that the modem no longer appears dsl access called TPLINK reported that they may have a damage on the modem that is, burned but the smell and the normal. you said you use a paid dns with it avoids the practice of TRAFFIC SHAPING operators ? Something else: chegaste a conseguir configurar IPv6 nele? Cheguei perto, mas não consegui. Hello, own Internet LIVE / GVT 25MB want to buy a router modem that works in VDSL network outside that you indicate me some other? 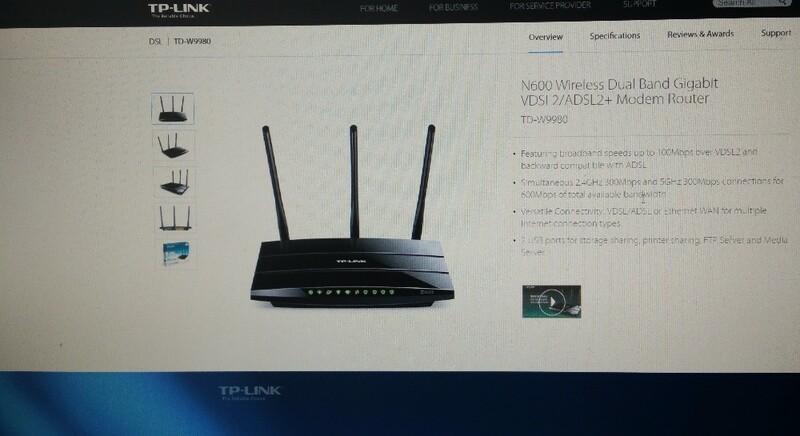 Hi Adriano, I bought a TP-LINK TD-VG5612. However it does not authenticate no way, it lights the led VDSL but the internet led not, did exactly the same settings as you did, the status panel appears to upstream and downstream values ( use 35Mb of living, old GVT) but sails. I've tried everything and nothing….. any idea what can be? Maybe they're using a new VID, then you have to search to find out. Mine is still this text. 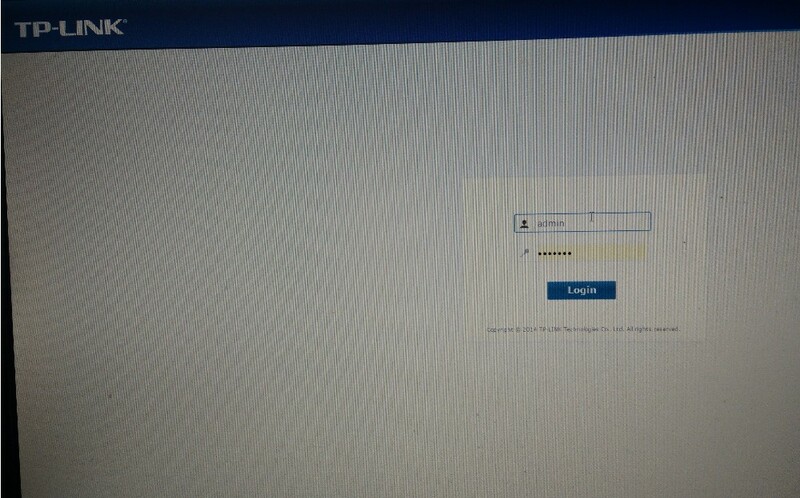 Try to see if there is something wrong with username and password. may indicate a location with affordable price? 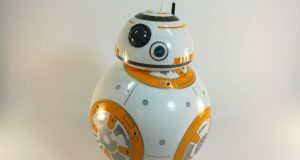 If you live in Rio, the site has http://www.boadica.com.br. If you live in sao paulo, look in the holy street Efigênia. Otherwise, only the same ML! Hi Adriano, modem you have any suggestion for those who use the internet NET? which is via a coaxial cable connector. Thank you. I have internet GVT / LIVE to 1 month, I'm Ping problems, They changed the type of link to Interleave Path and my ping rose 7ms to 23ms … I thought of putting a router to see if that improves a little ping, you see any difference in ping your connection using this router ? 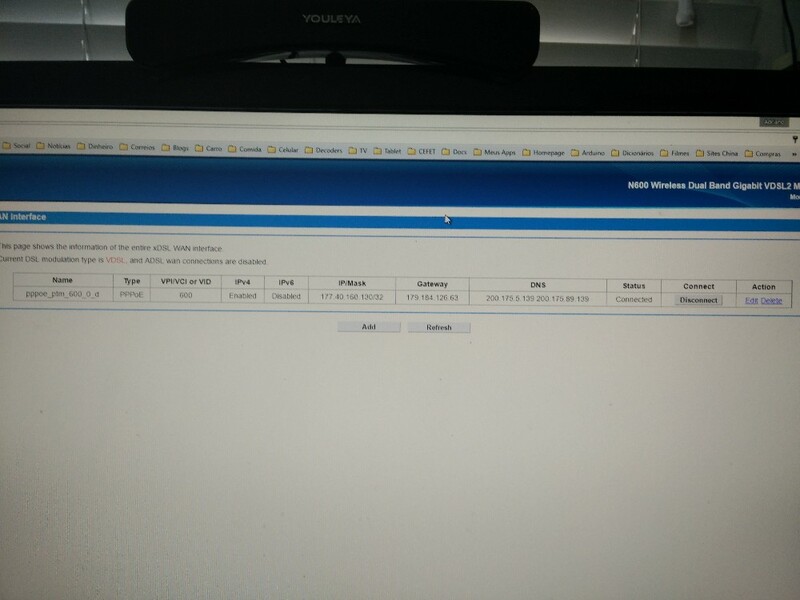 ADRIANO MOUTINHO, I thank you immensely, because I was looking this VLAN ID and could not find anywhere, Thank you very much, big hug. 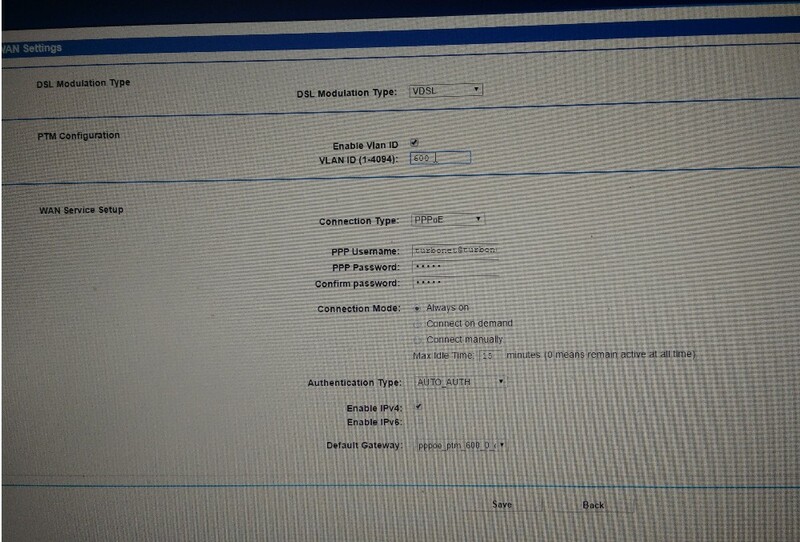 So I published, It was also difficult to find this VLAN ID in other locations. Adriano, What's VID and where I see this ? It is the network ID in VDSL. Is 600 on GVT/ALIVE, and heard that the value is 100 on LIVE TEAM. Hello, my internet is the live VDSL 15 MEGA. Other routers do not synchronize to be just DSL. This modem will it sync ???? Should work. We just have to find out what the hi network VID. Usually do not have this information in their own carrier modem. You'll have to find out forums. adriano wave!!! is to show you how to set up for hi velox of 15 mb? I would greatly appreciate it obrgdo!!! It's the same thing but I think the VID is “0” instead of 600. I'm not sure. No. Just VDSL / ADSL. 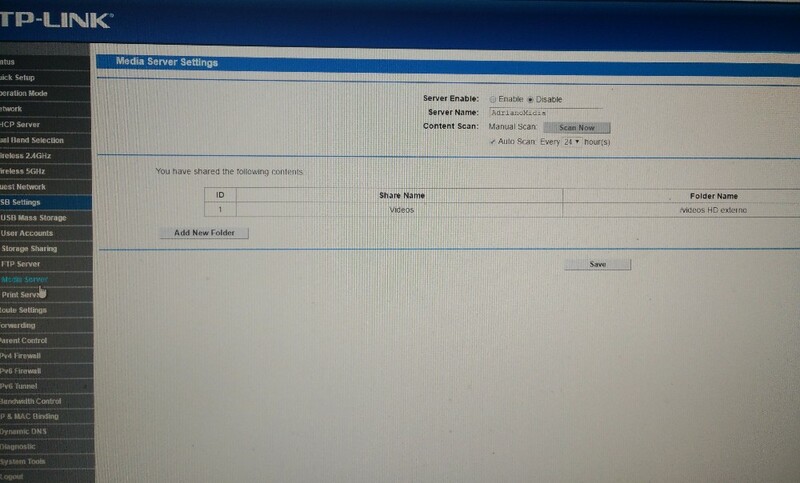 IE, only telephone line. I have internet GVT (VIVO) of 50 MB. The cable speed reaches 50, only the wifi reaches a maximum 20 to 25 mb. Would if I put this modem I will get 50 mb no wifi? Wifi is so even, It does not reach the average of 50Mb not. Try changing the channel to one that is not being using or use the 5GHz network. 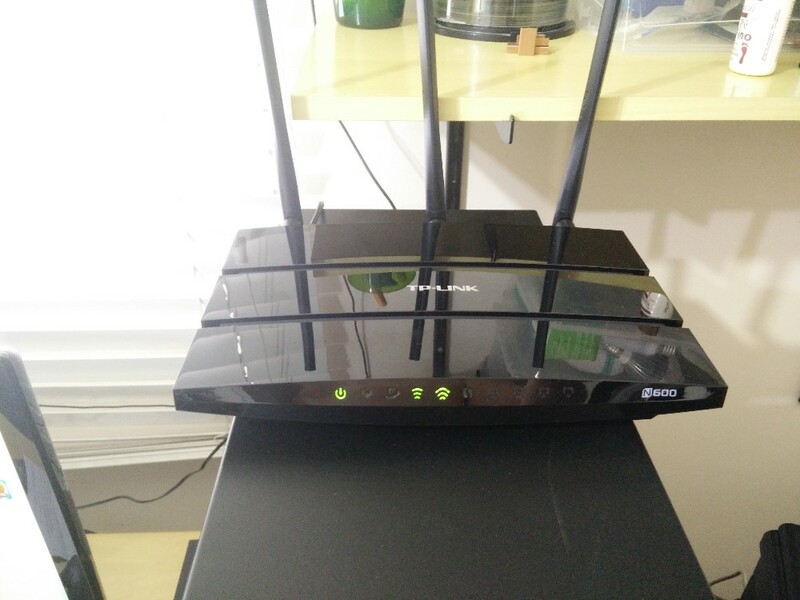 This router should not help much, maybe just because it has WiFi 5GHz. The part of the modem has nothing to do with it. Hi Adriano, Thanks for the Review. 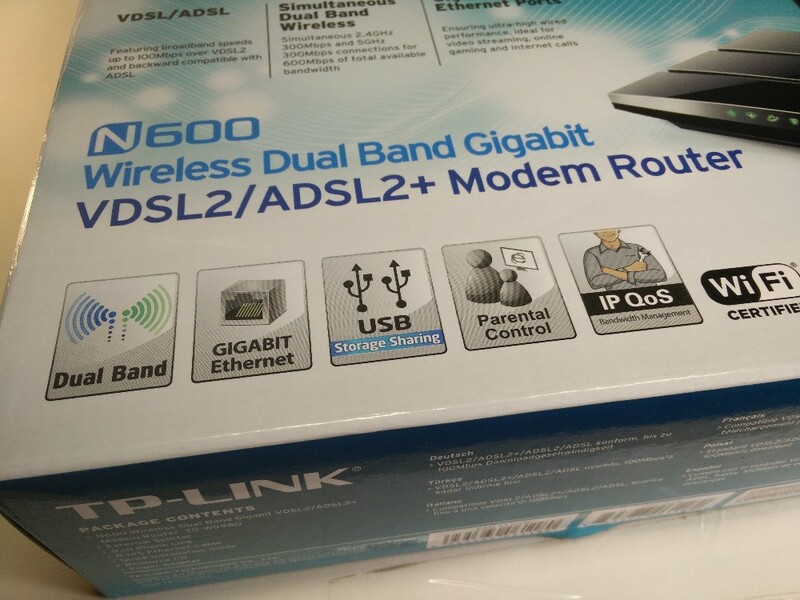 I bought a modem Tp Link Archer D2 and it didn't work. 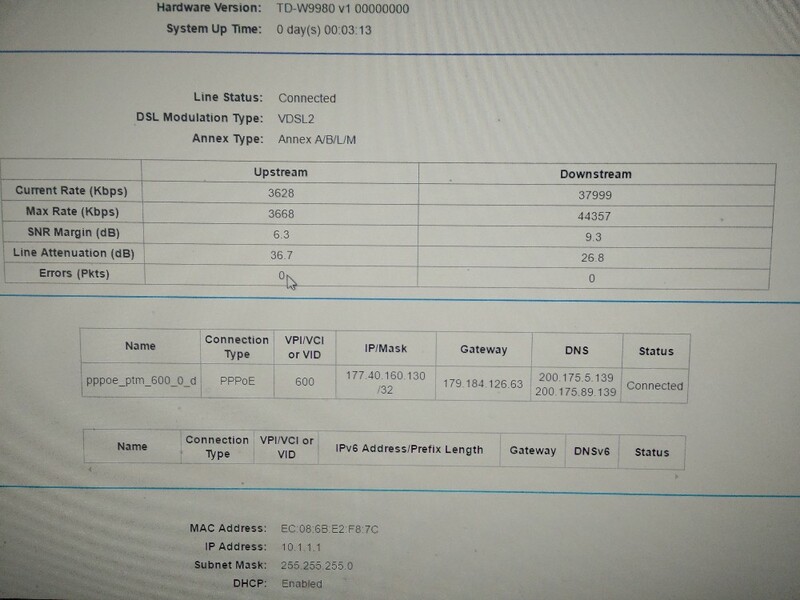 I found that after I changed it to 25 MB Alive Fiber DSL connection is VDSL. That's good, now I need to change and I'm thinking in this model. Can you tell me if he has control of the band for guest network? Or if you don't own or control only over IP? 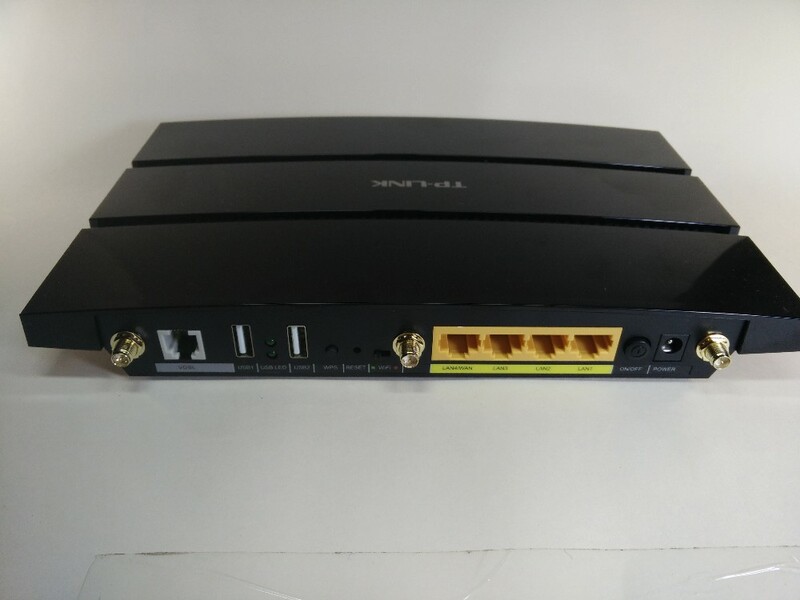 – I have N600 also bought in store in Rio de Janeiro and worked perfectly with the HI, now I switched to LIVETIM and TIM modem is bad. 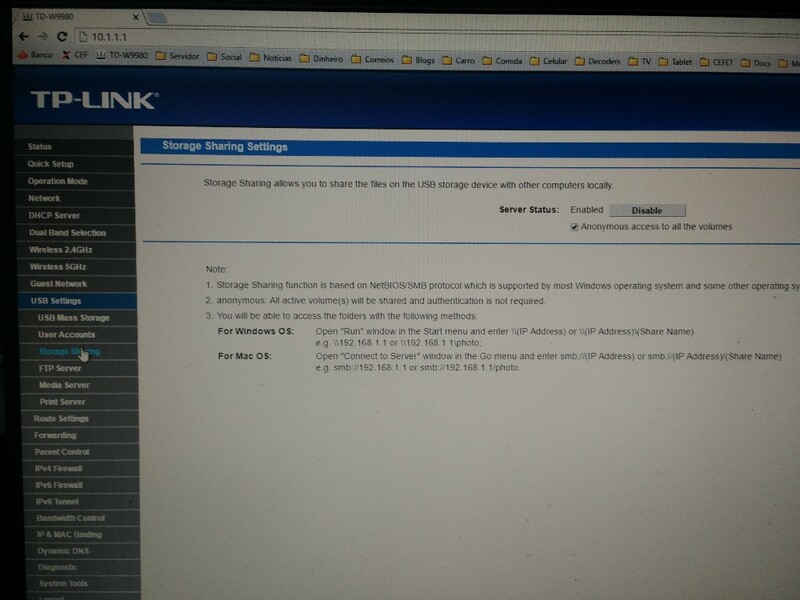 Has using the N600 in LIVETIM of 35 MB, How to configure the N600? Possibly, just have to figure out what the VID. GVT is 600, What will be the LIVE TIM? 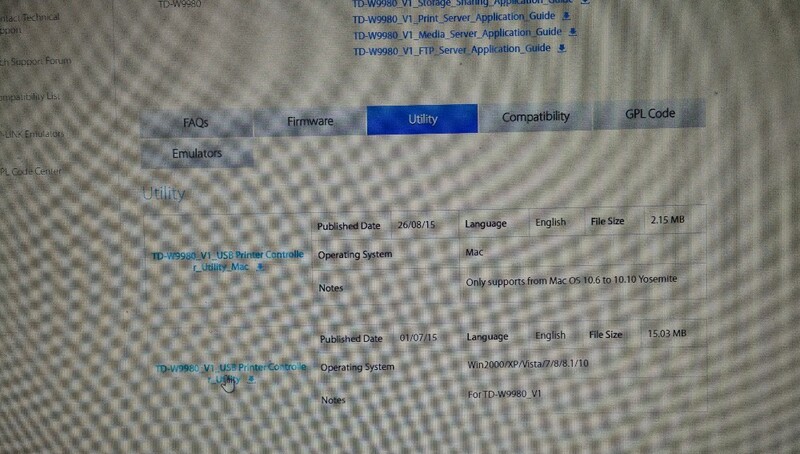 Adriano Moutinho, It is compatible with velox? As for the sign of him,do you think it has improved compared to the old? I'm with the technicolor Td5336 from Hi,but he's got a bug in wi-fi which is very bad speed,No matter the quality of the signal,and this happens with external router also. This router technicolor is horrible. Anything serious is infinitely better. 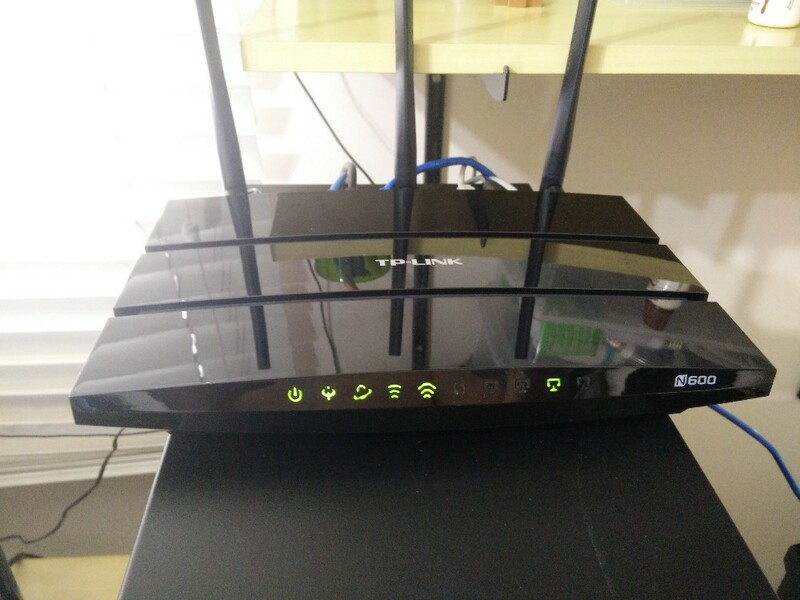 This TPLINK router has very good WiFi signal. 1 2016-10-31 18:05:27 DSL xDSL Notice Leave Showtime!! 2 2016-10-31 18:05:14 DSL xDSL Training Notice!! Can help you understand what happens??? excellent review, TBM buy stuff from china rss .. a doubt, which site you bought friend? was taxed? 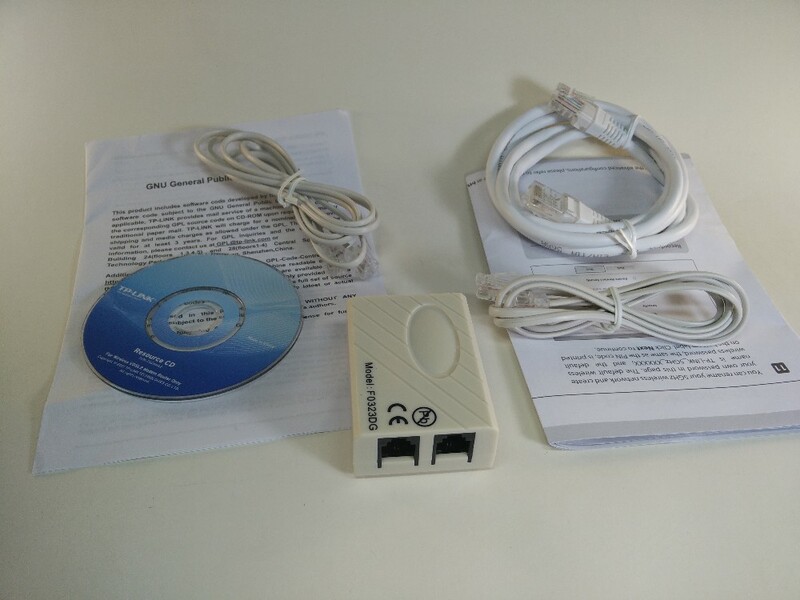 This modem bought in MercadoLibre same. Usually I buy things from china by DX and the GearBest. Excellent review and instructions. It was exactly what I needed to kick this Power Box GVT to corner. 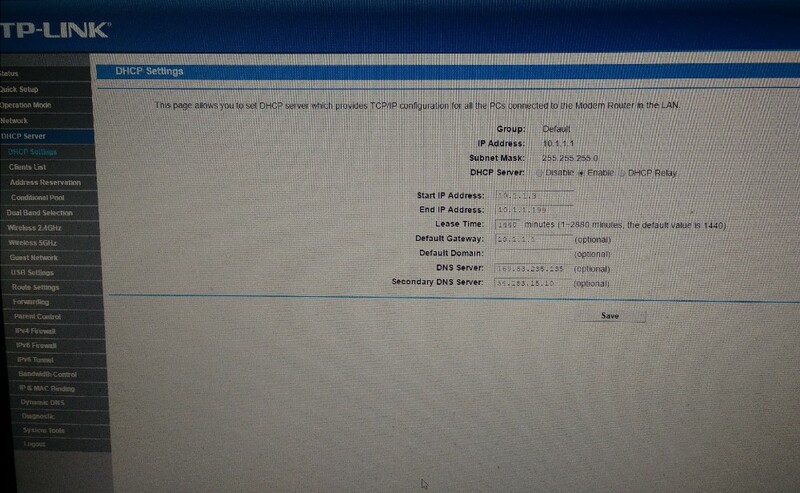 Besides the bad DHCP, the mine has a habit of simply blocking connections, out of the blue, Some devices and only release after reset. The router that the GVT gave me is stored here in the drawer unused! Adriano, the problem is that I am a customer GVT (now live) for years, and there was always a certain “Mystery” about VDSL modems that in Brazil. If not sold and, when sold, had never guaranteed to work. Outside the exorbitant prices. That's good, that last part hasn't changed much… Your blog was the first I saw, over the years, to clear the configuration thing and show that works and we can get out of the clutches of the Power Box and its limitations. Oh, an observation: in the initial setup of my (“Quick Setup”), all it took was to inform the country like Brazil and the mode of operation as “xDSL Modem Router Mode” that, on the next screen it has already brought the list of national operators. I didn't have to configure anything in addition. It would not need anything else if there GVT list. But there was no, then he had to put the value of the VID in hand, IE, I had to find out what was the value “600”. 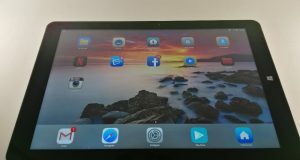 Nice review of the device! Also use GVT and am very unhappy with the equipment that they provide. Constant problems with their device's DHCP, the lease time of addresses reserved never get to zero. 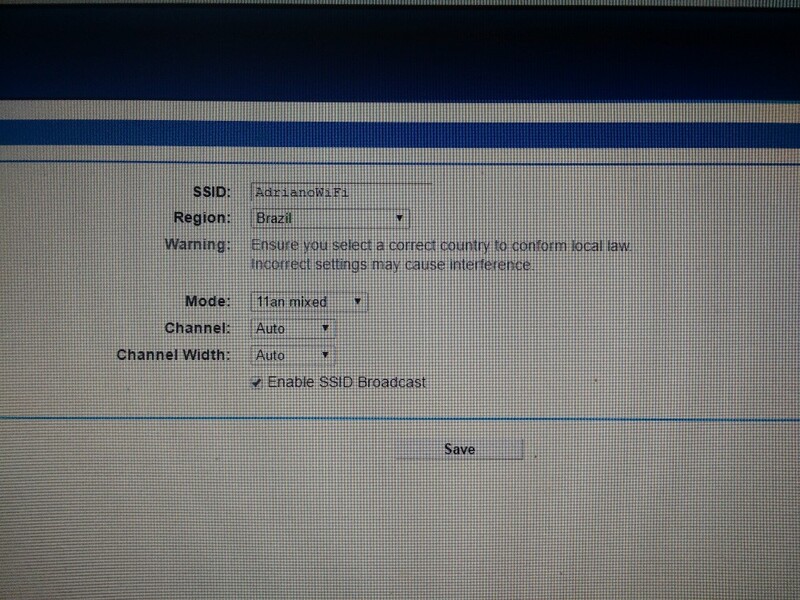 I'm with the address pool filled in and now I'm forced to set static ip on new devices on the network, “show de bola”! A doubt, I own along with part of their telephony, This cable also stuck on mediocre modem that provide. The fact that tp-link have only 1 RJ11 will not affect correct? Just plug the phones into the filter as it used to do in Oi's adsl?